In the interior design industry, we hear a lot of stories of those who didn’t hire a professional, expecting that a stylish acquaintance would have a good eye for interior design, or who paid a “friend of a friend” who said she was as good as a professional. And we often hear that the results were not as expected, and the company ended up paying more to have it re-done and spending longer on the project than if it had been done right the first time. In this manner, senior living communities are no different than any other interior redesign project. 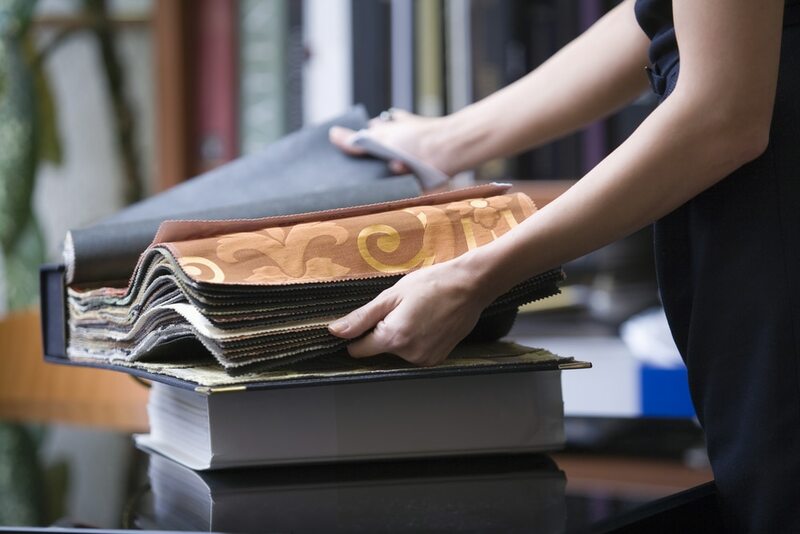 When embarking on one, interior design experts are vital to the success of your project. Though the reasons abound, here are three that are worth noting. Time is money. Any redesign project is a costly undertaking and no one wants it to run too long, particularly the residents of senior living communities who will be directly impacted by the redesign process. Hiring interior design experts who specialize in the senior living industry will be your best bet. These experts may be familiar with materials or fixture options that are more economical. They know what they are looking for and can they identify any structural considerations that must be accounted for during the planning process. Most importantly, they will be able to put integrate the latest safety features to guarantee regulatory compliance and resident safety and comfort. Getting it right the first time saves time and money. Managing the project. This is a big one. Having a trusted expert oversee the project for you can be priceless. Interior design experts understand the overall process, whether it includes major construction or simply working with painting contractors, furniture suppliers, and the like. The experts who specialize in senior living communities will have experience with and access to, the right companies and individuals for the right components of the project. The expertise brought to the table by an interior design expert is invaluable when it comes time to understand industry speak and will make the whole process smoother. 3D and 2D renderings and plans can be Greek to those who are not in the design or construction industries. Design experts can help decode what you are seeing and hearing, and assist in making decisions as the process unfolds. They are on your side. No one wants to think a project will have rough patches, but many do. And your interior design firm will be your best advocate during the good times and the bad. If there is concern that a contractor or vendor isn’t performing up to snuff, your designer will be well equipped to dig in and make that determination for you. A major project like the redesign of a senior living community will likely involve a number of different parties and it can be difficult to know where one’s responsibility begins and another’s ends. A professional design expert will be able to untangle the issue and if there are problems, will be able to take corrective action. Interior design is a highly specialized field that is much more than picking out attractive paint or furniture. Interior design experts bring a sense of style and beauty to their projects. The lovely spaces they visualize are brought to life through spacial understanding, attention to detail, organization, an awareness of design trends, and knowledge of your industry. Breathe life and grace into your senior living community by partnering with a specialized interior design expert for your next remodel. You will love what you see.